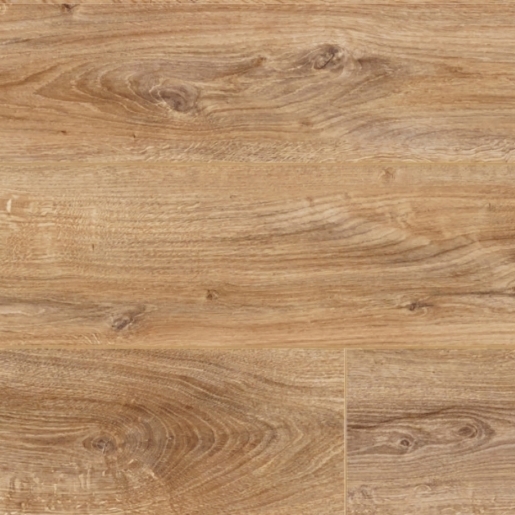 Enhancing your home’s décor is easy with the Country Oak ELV958 laminate floor made by Elka. 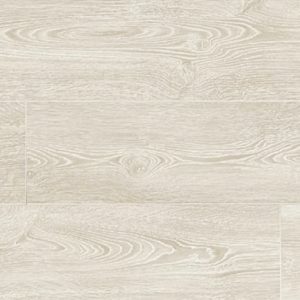 It features a realistic wood effect design that recreates the distinctive charm of solid wood, from grain patterns to knots and mineral streaks. 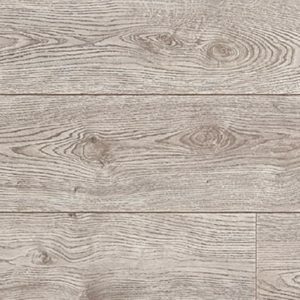 Designed with 4 V-groove planks, this laminate floor looks just as beautiful as solid wood, but it provides numerous advantages compared to the natural material. 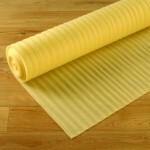 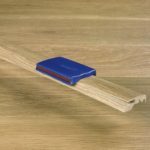 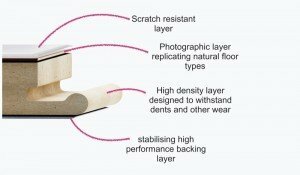 Easy to clean, the planks will never require sanding and re-finishing treatments. 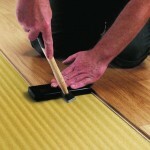 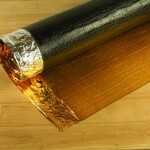 They are also easy to install with the Click System, in living rooms, hallways, or even kitchens.